Sport Court of Southern California has been in the Synthetic Grass System business since 2001. 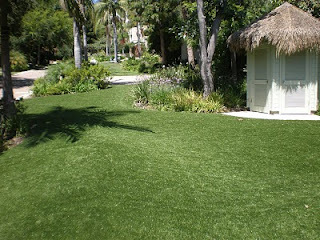 Our beautiful greens would be perfect in any residential or commercial location! They look great in backyards, frontyards, playgrounds, picnic areas, parks and so much more!